James Forrester, later aclaimed Baron by the King of Portugal, played a key role in the expansion of Offley and in the Port wine industry itself. 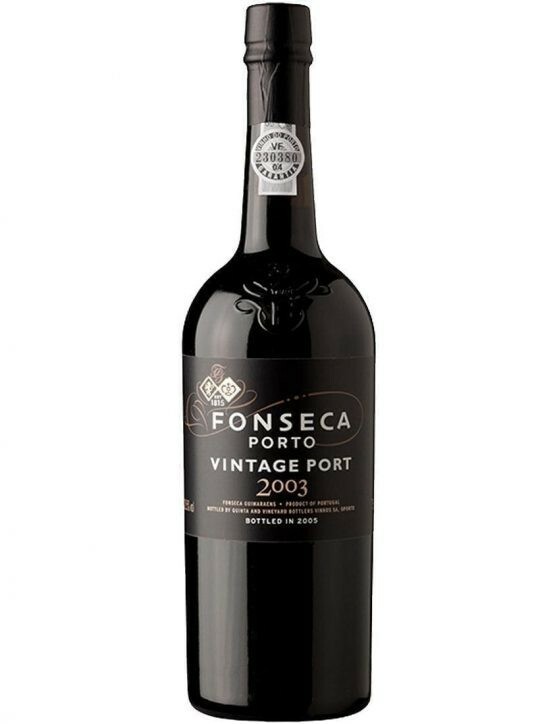 A collection of Tawny Ports with age indication was created in honor of one of the greatest names of the brand’s evolution. 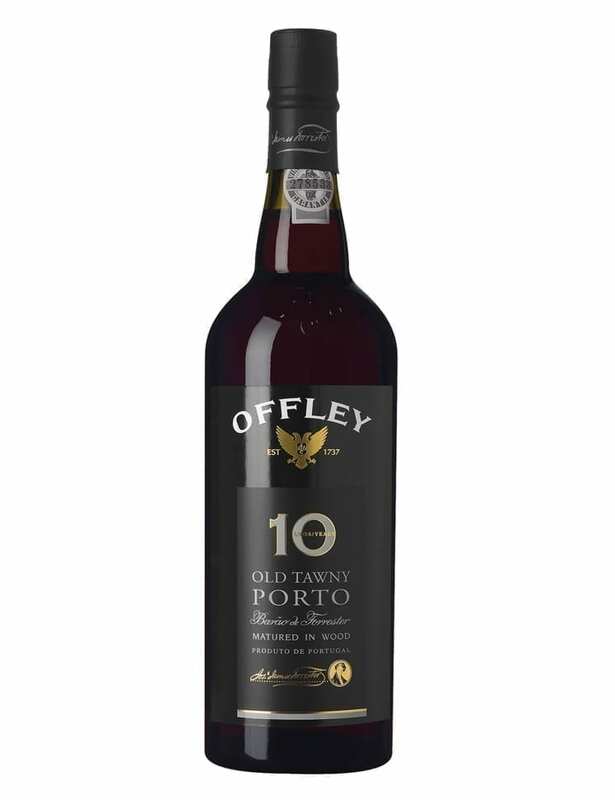 The Offley Barão de Forrester 10 Years Tawny is a Port with an intense red color. 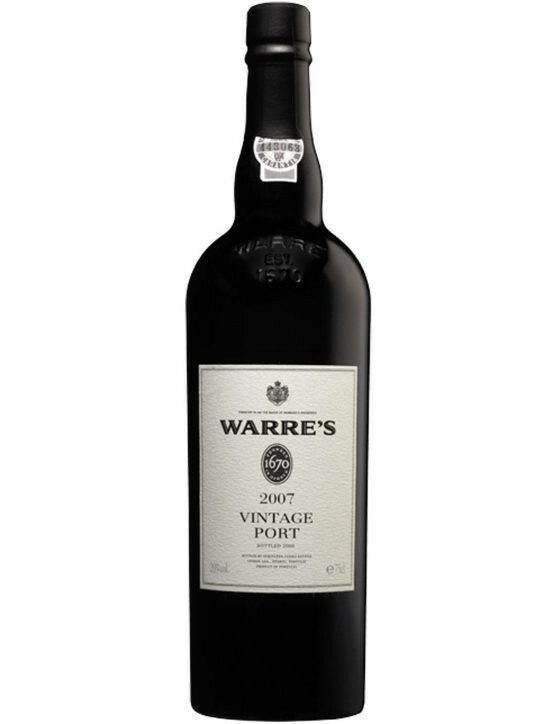 Its aroma is complex and elegant, with notes of ripe fruit, vanilla, raisins and jam. 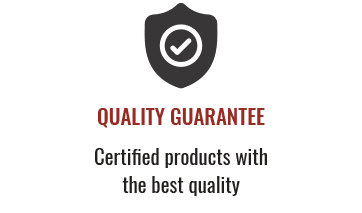 On the palate, it is a wine with a great richness, elegance and balance between the natural sweetness and its tannins, providing a velvety and persistent finish. Offley Barão de Forrester 10 Years Tawny is a Port that resulted from a criterious selection of the finest wines aged 9 to 12 years, maintaining the consistency and unique profile of a 10 year Tawny. The bottle should be stored in a vertical position protected from the sunlight in a cool, dry place. After opening, it should be consumed between 1 to 2 months. 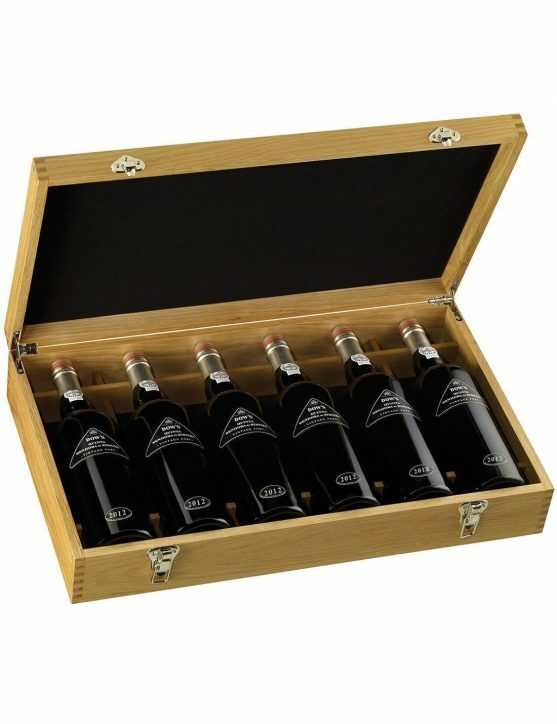 Enjoy your Offley Barão de Forrester 10 Years simple or with salty entrees like quiche or foie gras. 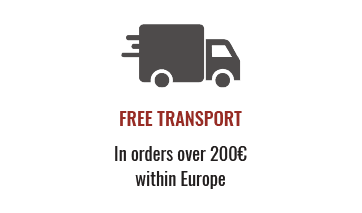 Prizes and Distinctions: Silver Medal – Concours Mondial de Bruxelles Belgium; Silver Medal – International Wine Challenge UK; Silver Medal – International Wine and Spirits Competition United Kingdom.